Chef Kanako joins us again for her 3rd class! Classes are now monthly! 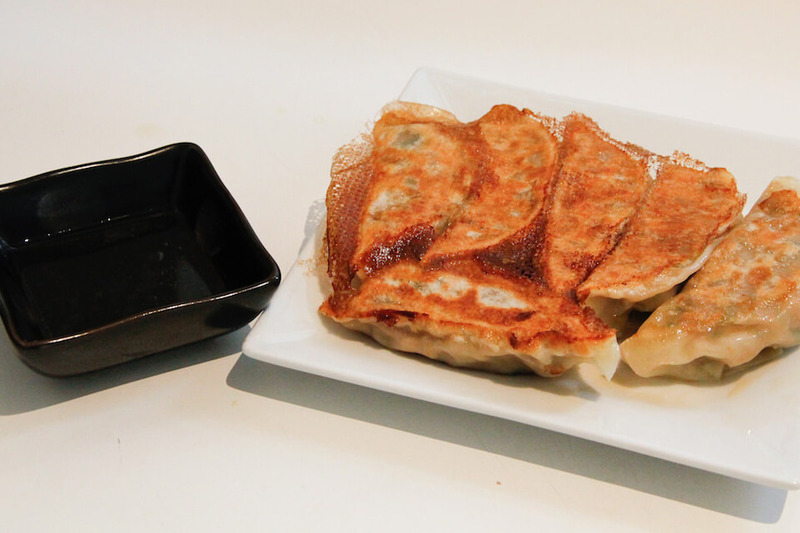 Chef Kanako will bring you to the world of Ramen. Such a perfect event for winter! 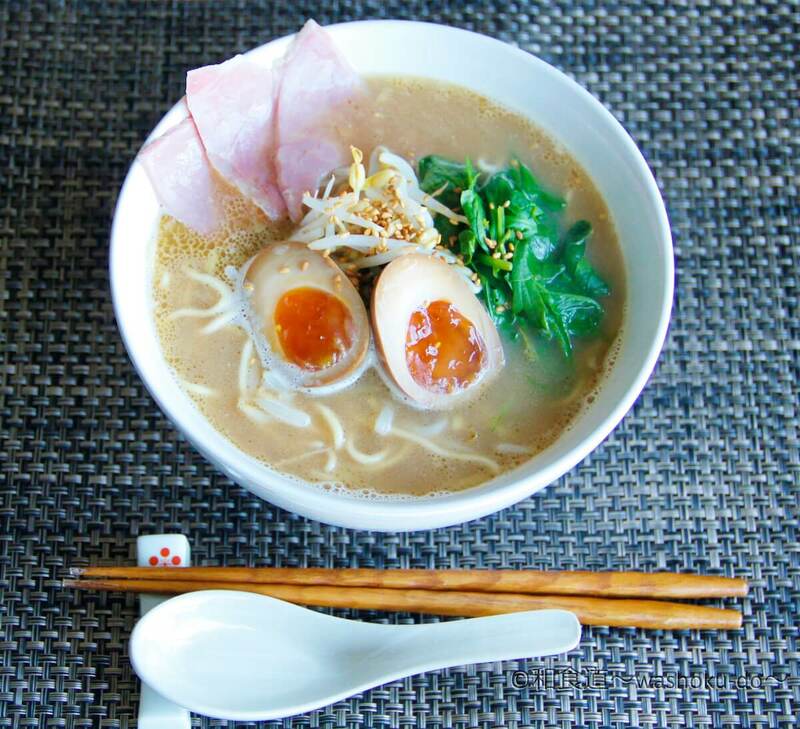 The word "Ramen" is becoming universal, and its popularity is skyrocketing all over the world. Unlike any other noodle dish from Asian countries, Ramen is the one of the most diverse noodle dishes as it has so many different styles and flavours. 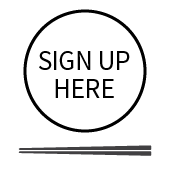 In this class you will learn the fundamental process of making Ramen from scratch with us! Let's be creative together and have fun! 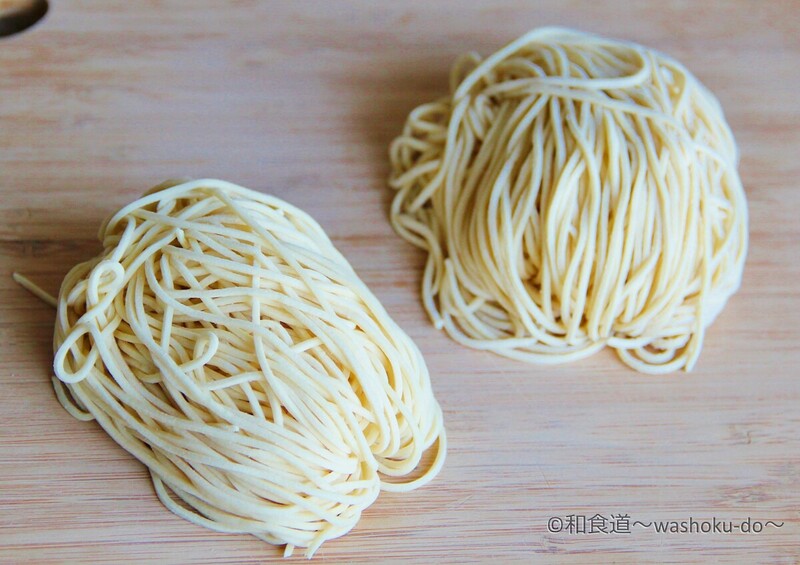 * Make about 350g of noodles(for 2-3 ppl), so you will be able to take some home with you after the event. Tokyo Mart is a leading retailer of Japanese groceries and is famous for its variety of products very similar to supermarkets in Japan. For all those authentic and hard to find Japanese groceries, Tokyo Mart is the place to go!